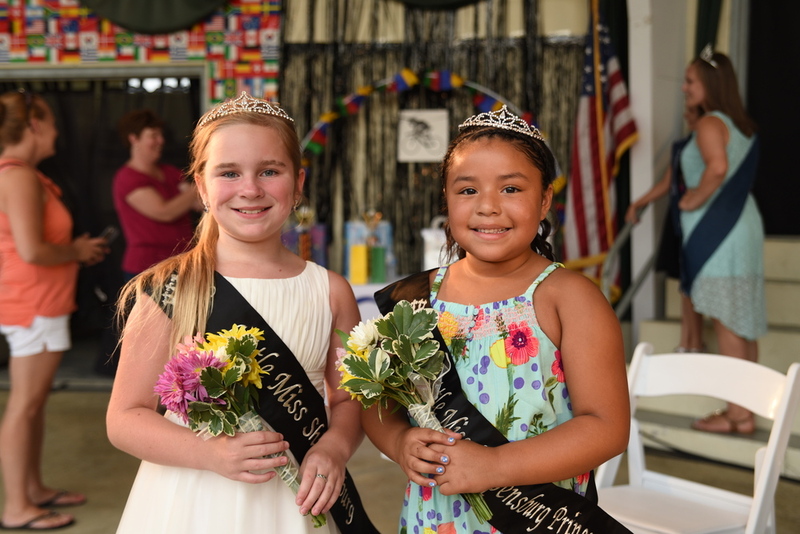 Mark your calendars for the 2019 Little Miss Shippensburg Community Fair Pageant! Miss Ella Line was selected as 2018 Little Miss Shippensburg Community Fair on Monday, July 23, 2018. Ella is eight years old and is the daughter of Zach and Danielle Line. She is the proud big sister of Coleson and Kinsley Line. Ella attends James Burd Elementary where she just completed the second grade. She has earned multiple awards for upholding the school’s rules of being respectful, ready, and safe and had her artwork chosen to be displayed in the art-rageous exhibit at SASHS. Ella has also earned the working your paws off award for working hard every day in all subjects. Ella is sponsored by Girl Scout Troop 80929. She has been an active Girl Scout since joining as a Daisy Scout and enjoys learning many new things while earning badges, crafting, camping, and going on adventures. She participates in cheerleading as a member of SAYA basketball and SCPRA Greyhounds Midget Football team. Ella has also enjoyed playing soccer since she was four years old and is currently a member of Shippensburg Soccer Club. In her free time, she enjoys reading, drawing, taking care of the family pets, and spending time with family and friends. Ella aspires to be an artist and share her passion by teaching others to express themselves through art. The Little Miss Shippensburg Community Fair Pageant is for young ladies ages 6 to 8. The pageant teaches responsibility, poise, public speaking ability and good sportsmanship to its participants. Each year, hundreds of fairgoers pack the hill behind the stage to witness the crowning of the new Little Miss Shippensburg Community Fair. Check out the resources below to learn more about the pageant. Experience the fun from previous Little Miss Pageants by checking out our photos! 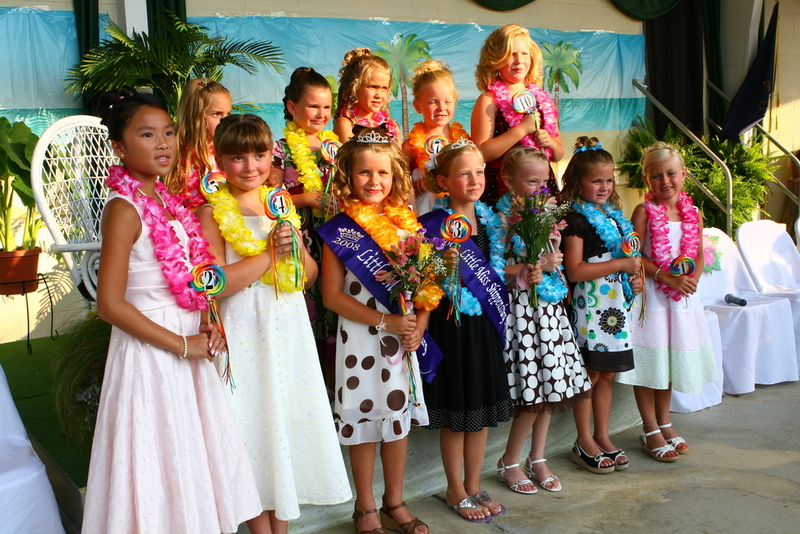 View the rules and requirements for participating in the Little Miss Pageant. 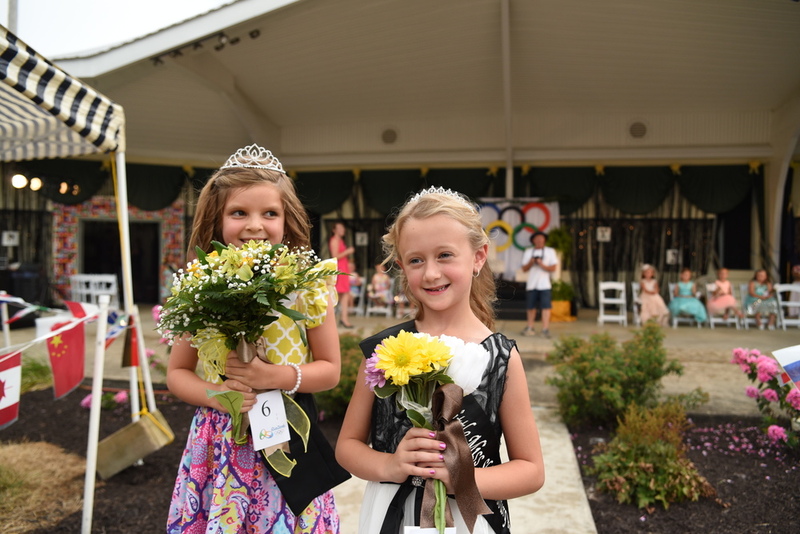 Complete the online entry form for the 2019 Little Miss Shippensburg Community Fair Pageant.